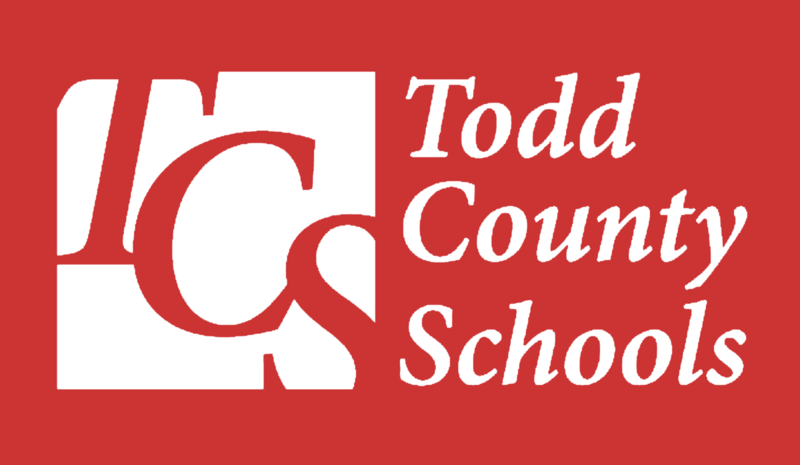 It is with profound sadness that I write this letter to our Todd County Community. On Tuesday afternoon, one of our 6th grade students was involved in a vehicle accident and late Thursday afternoon died from injuries. The surviving 3rd grade sister, who was not involved in the accident, is one of our North Todd Elementary students. Our sincere condolences and thoughts go out to these student’s family and friends. A student death is a difficult and challenging situation that can generate a high level of anxiety and distress for some students. During this time, as the school community processes the tragic news and copes with grief, we will offer counseling and bereavement support services to all of our students and staff. 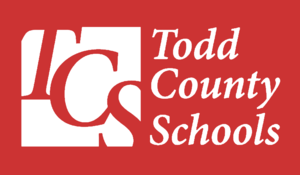 A team of counselors, school psychologists, and trained staff at Todd County Middle School and North Todd Elementary School will provide support to any student or staff members in need throughout the upcoming days. Your students may be affected by this tragedy, even if he or she did not know the student. I encourage you to talk to your students about what has happened. Discussing thoughts and feelings about the situation is important in helping your students work through his or her grief. If you feel your student needs to speak with a guidance counselor, teacher, or other adult, please contact the Guidance Department or School Administration. This is a difficult time for all of us, but I know that our students, staff and community will come together to work through this tragedy together. When we receive word regarding funeral arrangements, I will share the information with you. Again, please do not hesitate to contact the school or Todd County Board of Education if you have any concerns or questions.